Mumbai, April 9: In celebration of hitting 3 million downloads in less than a week, online music streaming platform YouTube Music hosted a music night with the Indian music fraternity. 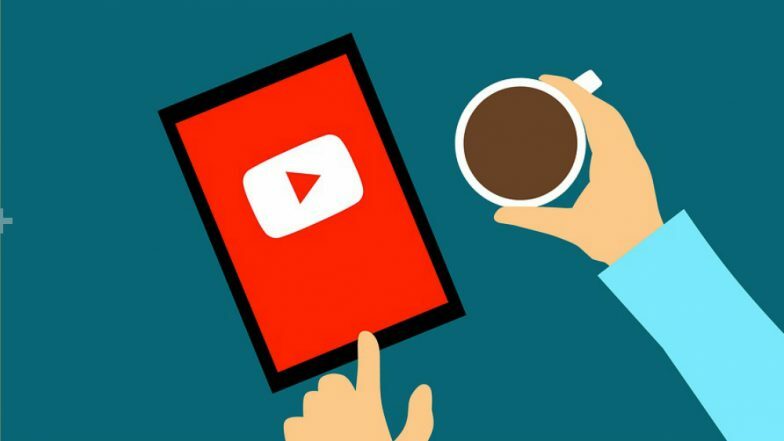 "Our tremendous scale and reach is why many talented artists and creators across India come to YouTube to share their voice with the world," said Susan Wojcicki, CEO of YouTube. "It's why we're seeing Indian artists connect with fans from Delhi to New York and everywhere in between." "We are incredibly excited to partner with Indian artists and labels to grow faster and go further," said Lyor Cohen, Global Head of Music for YouTube. Other senior executives from music labels and prominent personalities from the Indian music fraternity such as Javed Akhtar also marked their presence in YouTube Music's celebration. YouTube Premium, that costs Rs 129 a month, also includes membership to YouTube Music Premium, offering users ad-free services, background play and offline download feature.